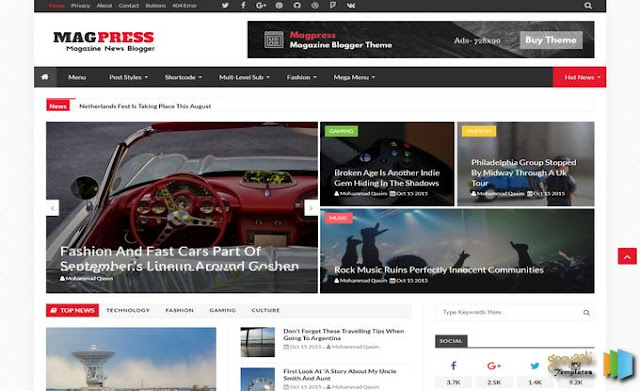 Magpress blogger template is made for news and magazine bloggers. You can built 10+ home page layouts with this template. Magpress has currently three demo layout styles so you can pickup liked one and build site quickly. 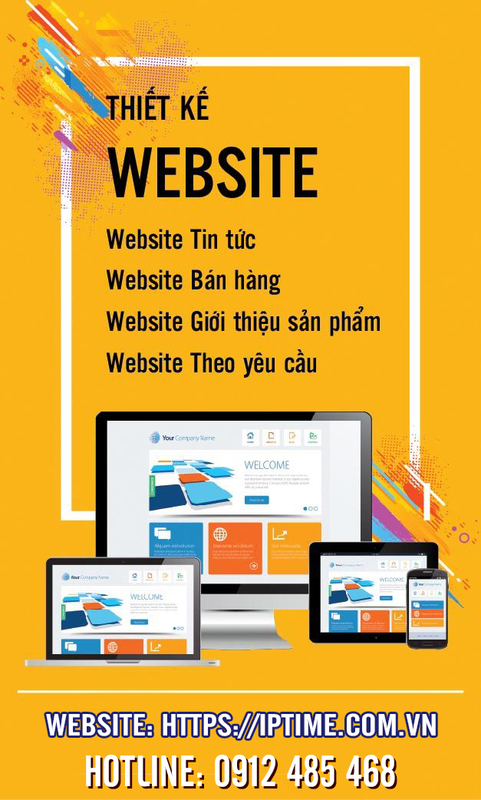 This template is performing with clean and responsive design. Your audience can get in touch with you always with the social bookmarking icons and email subscription widget. This template has breadcrumb navigation Its very useful. You can show your post thumbnails with mega menu features. Magpress has tabbed widget ready, slideshow, ads ready and 3 columns footer with about details. 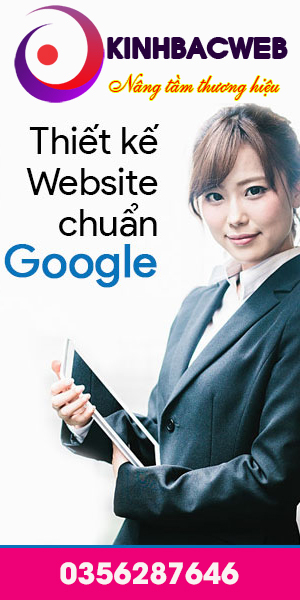 This template released with SEO ready features. You can use shortcodes to built button and some other elements. This template has news sticker so you can create news blog easily.